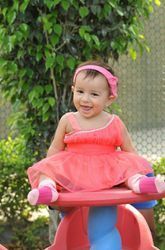 Pioneers in the industry, we offer kids party wear frock, child frock and kids baby frock from India. We are the manufacturer and exporter of Kids Party Wear Frock. 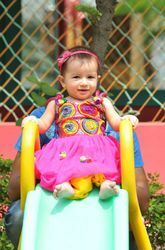 Clients can avail from us an exhaustive range of Kids Party Wear Frock. This is made from quality fabric and highly demanded by our valued clients. Available in various designs and colors with a perfect finish and comfortable to wear. These are available at economical prices. Moreover, these products are also appreciated by the clients because of its reliability. 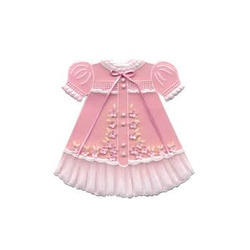 We are the manufacturer and exporter of Child Frock. We are the manufacturer and exporter of Kids Baby Frock.